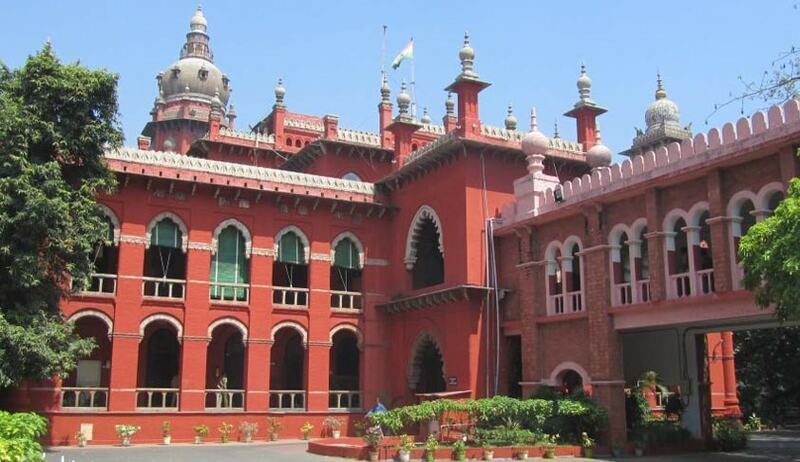 The Madras High Court on Wednesday, in an interim order, held that for purposes of courts of legal proceedings, the certificate issued by the chief kazi is only an opinion and has no legal sanctity. The bench also directed that no certificate in respect of talaq would be issued as an opinion by the chief kazi. The bench of Chief Justice SK Kaul and Justice MM Sundresh was hearing a petition filed by former legislator Advocate Bader Syed assailing declarations sought to be issued by kazis in India, particularly in Tamil Nadu, allegedly certifying a talaq and to consequently forbear them from issuing certificates and other documents certifying or approving talaq. The petitioner submitted that the nature of certificates being issued is causing immense confusion in matrimonial proceedings and also in the understanding by both spouses of what is the effect of such a certificate. The All-India Muslim Personal Law Board (AIMPLB) and the Shariath Defence Forum submitted that the nature of certificates issued by the chief kazi is only as an opinion, having expertise of Shariat law. The bench directed AIMPLB to formulate the format of the certificate and place a draft of that certificate before us so that the inputs from other stakeholders are made available in case there are any suggestions. c) The order be circulated by the Registrar of the Court to the judicial forums for clarity and it is open to the concerned petitioners to give adequate publicity to the same.